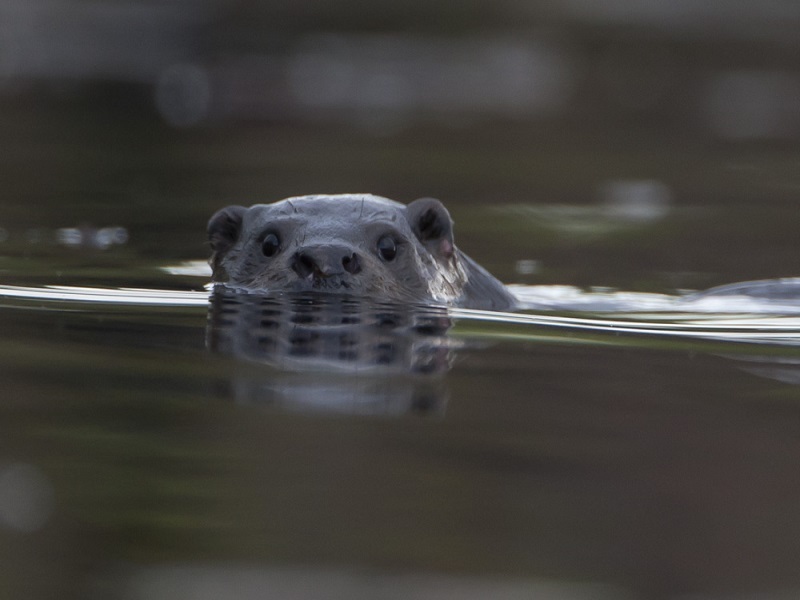 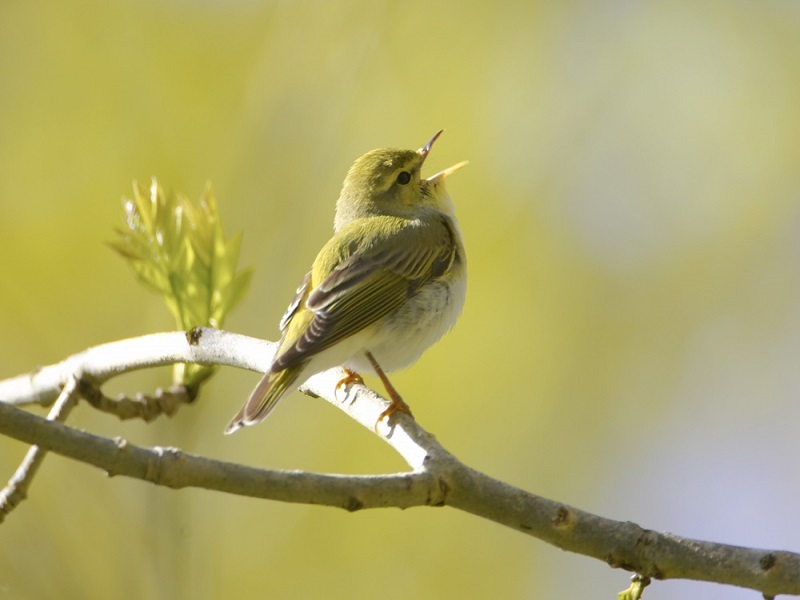 Loch Awe has, we believe, an unrivaled abundance of wildlife. 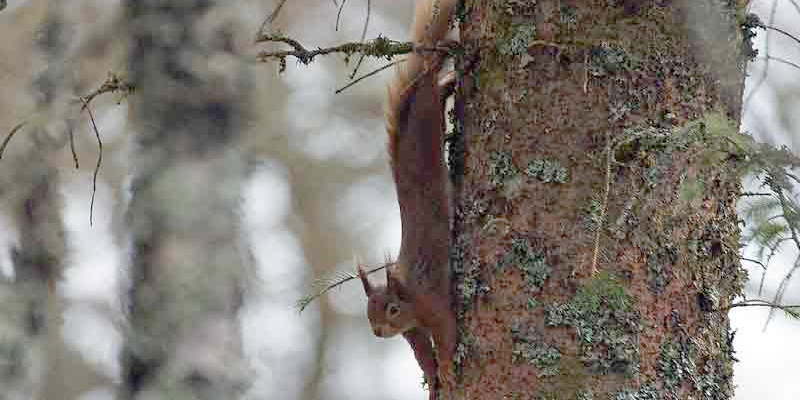 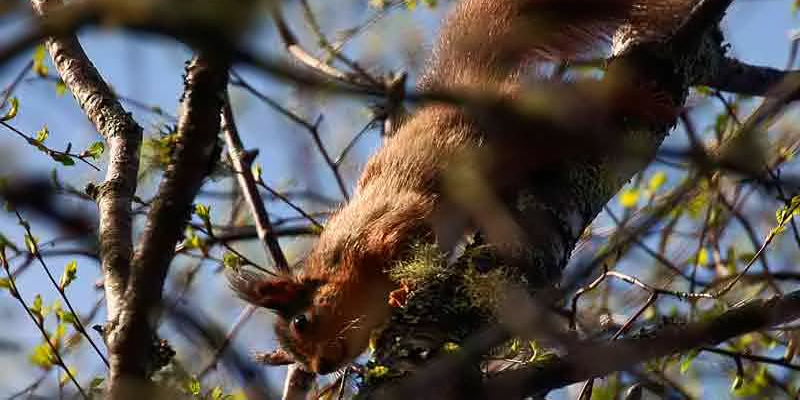 The area around the loch and our log cabins has a very healthy population of Red Squirrels, which are frequently seen around the site. 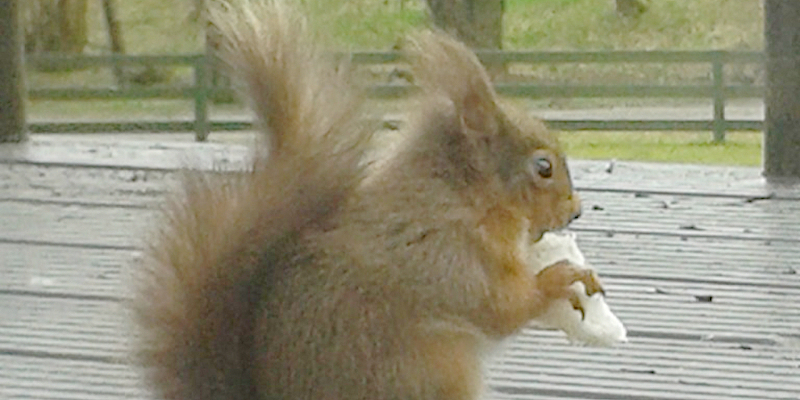 All cabins have feeders on verandas, so don’t forget the peanuts! 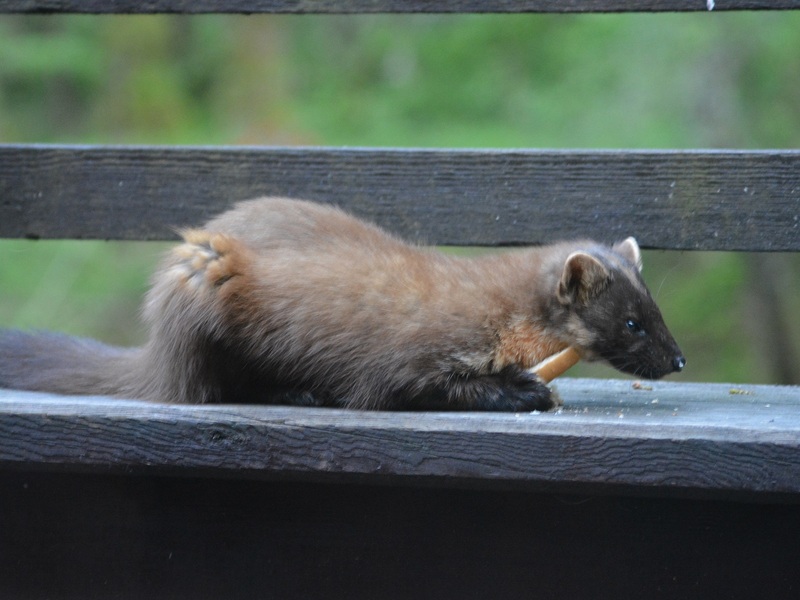 Pine Marten are also common in the area and can often be enticed onto verandas of forest cabins at night by an offering of bread and jam or honey. 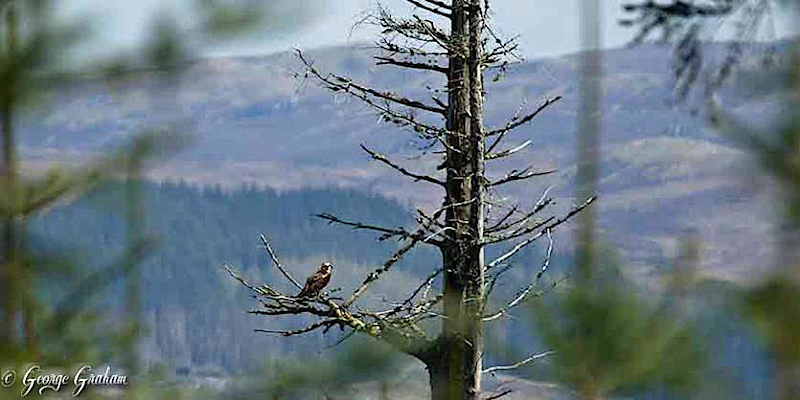 Golden Eagle and White tailed Sea Eagles nest nearby and can occasionally be seen flying high over head. 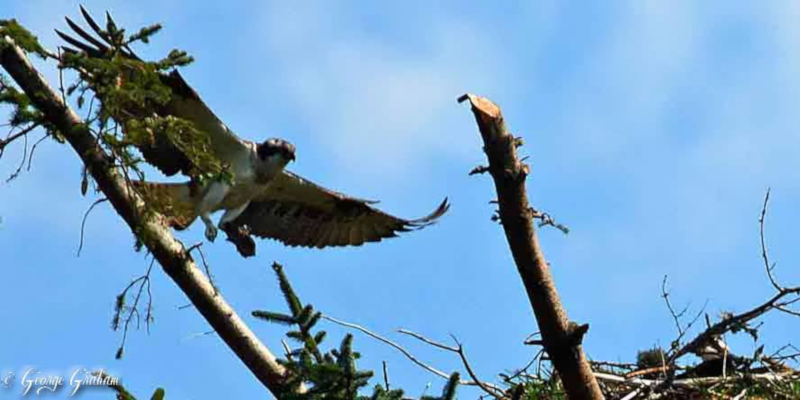 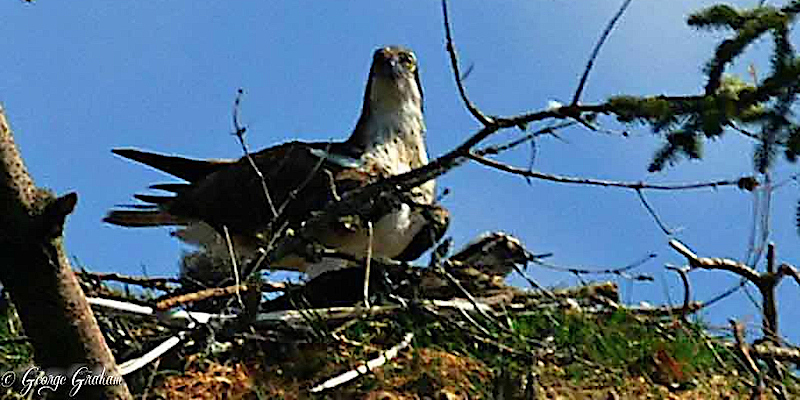 In 2014, three pairs of Ospreys nested within three miles of the site and were easily viewed on the nest near Mackenzies Grove car park. 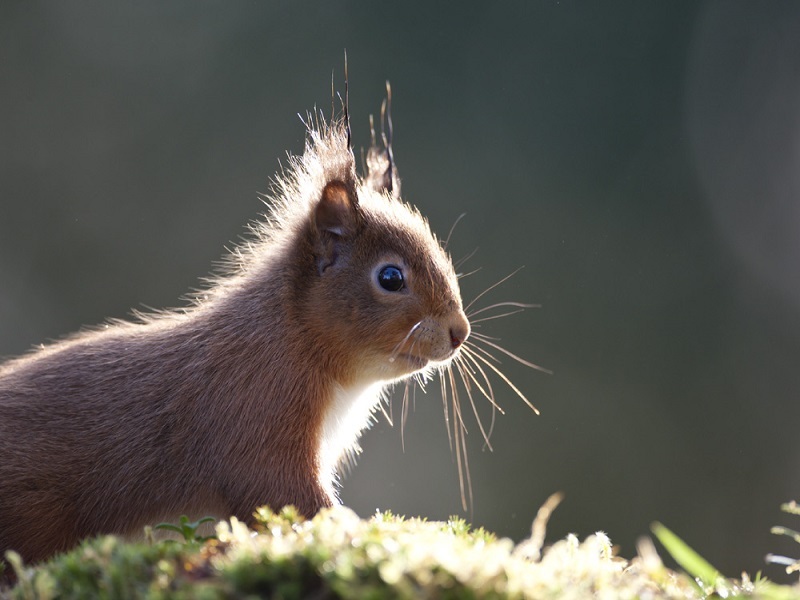 We also have Otters, Red Deer, Roe Deer, Sika Deer, Fox, Beaver (Knapdale), Scottish Wild Cat, Wild Boar (several unconfirmed sightings), many woodland birds and waterfowl and even the infamous Kilchrennan Black Cat in the area.